Spelunking has been a part of almost every itinerary when traveling around the country. 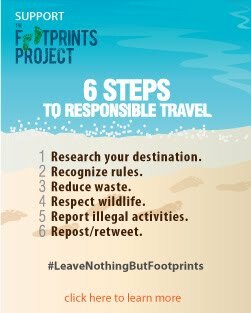 Apart from the fact that Philippines was blessed with hundreds of caves scattered throughout the islands, who would not be captivated by the unique interiors and unusual feeling inside a cave? I am a fan of caves. 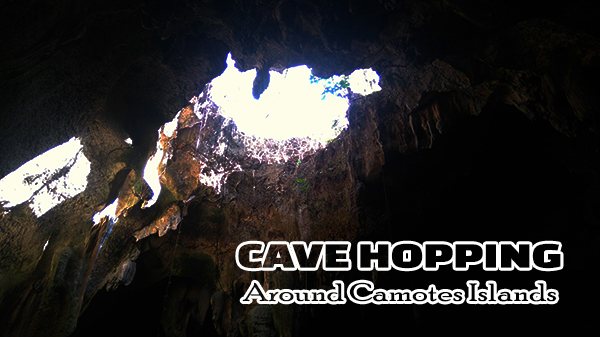 Camotes Islands had tickled that fancy when I got a chance to "cave hop" to three of the island's share of deep, dark natural attractions. First off, a not-so-huge cave situated in a seemingly private establishment a couple of minutes away from our host resort. 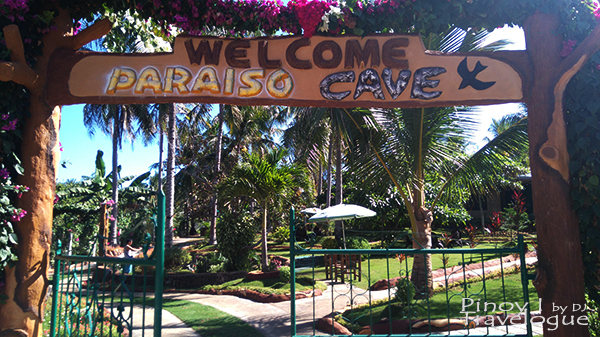 Paraiso Cave lies beneath a manicured garden with well maintained facilities such as lodging rooms, hut cottages and a restaurant. Further down the mouth of Paraiso Cave, a five-foot deep natural freshwater pool about a size of a badminton court awaits its visitors. 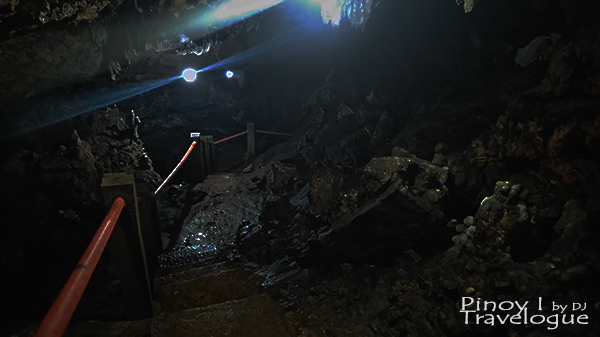 Concrete staircases with metal handrail and lamps were installed inside the cave for safer and easier descent. Trekking from the cave entrance down to the rocky freshwater pool takes less than five minutes. 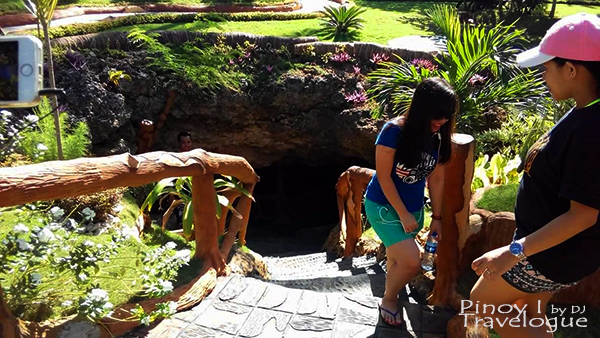 Entrance to Paraiso Cave costs PHP 25. Use of their bathroom should anyone needs to heed the call of nature requires a fee of PHP 10, and PHP 50 should anyone wants to take a shower after bathing inside the cave. 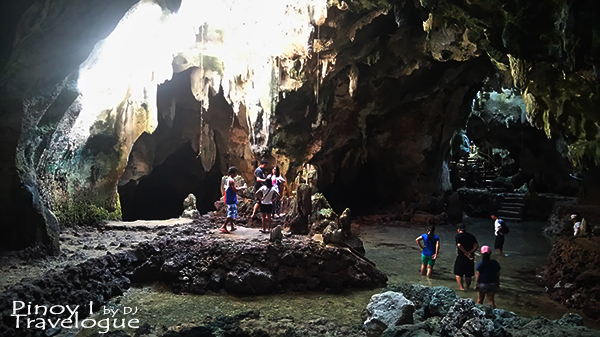 We passed up on taking a dip in Paraiso Cave as we reserved it for a deeper, larger and more frequented cave, said to be just 20 minutes from downtown San Francisco, Camotes. Far from the well trimmed site of Paraiso Cave, Timubo Cave lies in the middle of a farm deep beneath a corn field. Unlike Paraiso Cave, surroundings were not fenced making the cave almost inconspicuous, if not because of a shack where a lady collects the entrance fee of PHP 20 per guest and sells key chains as souvenir items. At the cave entrance, signage bearing cautions for entering the cave and a recountal of the cave's significance to the people of Barangay Sonog could be noticed. Similar to Paraiso Cave, Timubo has concrete staircases with handrail and lights installed and a crystal clear freshwater pool at the end but the caving experience was more challenging. Less air inside the cave thus it was warmer than the surface. It was also the reason why spelunkers with asthma, heart problems or hypertension were reminded before entering the cave. 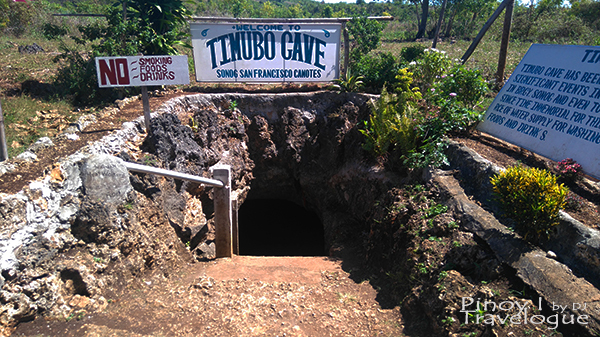 Timubo's natural freshwater pool was about 75 meters down from the cave mouth, as per the signage. It took us about 10 minutes or less to reach the end of the cave and take a rewarding dip at its five-foot deep natural pool. 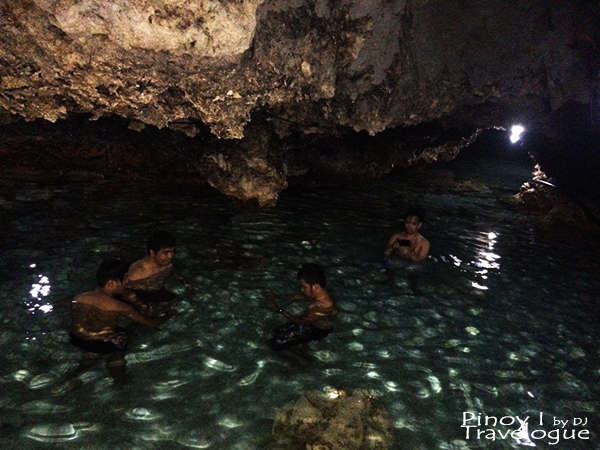 It was much larger than the pool in Paraiso Cave and its waters were not that freezing cold. Water level might reach up to six feet deep when the tide was high. Mindfulness inside Timubo, or in any cave, was necessary. Staircases were damp and slippery, cave ceiling has low overhead, pool floor has sharp-edged rocks, and water level might rise anytime. Management provides no head gears, life vests, and other safety equipment for guests. It might sound menacing, but it actually was not. Timubo is perfect for barkadas and families, like a group with seemingly Korean descent who visited on the same day with their children. Not all caves are deep and dark, some are deep but well lighted. In Tudela, a town in the farther end of Poro Island, lies Bukilat Cave which differs from the first two caves in several characteristics. Paraiso and Timubo were absolutely dark if not with lamps installed. 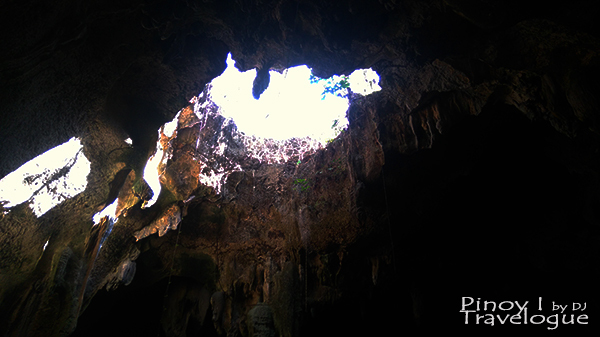 Bukilat Cave has natural windows that allow light to seep through and brighten the cave naturally. 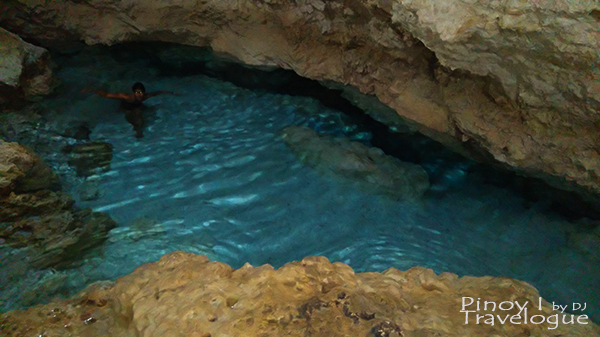 Natural pools were common among the caves but while Timubo and Paraiso have freshwater pools, Bukilat has a pool of brackish water since it was said to be connected to the nearby Camotes Sea. Its water level was just below the knee deep though it might rise when the tide was high. Bukilat also has a recorded historical significance dating back during the second World War as narrated on the signage outside the cave. On a personal note, Bukilat Cave's interiors which possesses a look and feel of a cave cathedral were the most enthralling. No wonder that during the 70s, masses and other sacraments were celebrated inside the cave. We spent the most time wading at the enticing waters of Timubo Cave. Paraiso Cave's freshwater pool, though small, is also great for a quick dip and its manicured garden gives a slackening vibe. 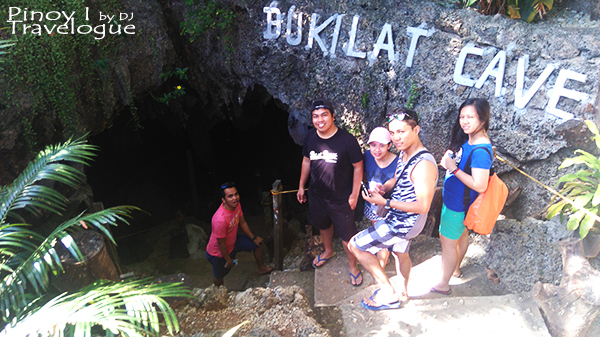 Bukilat Cave's distinction is also something never to miss out. 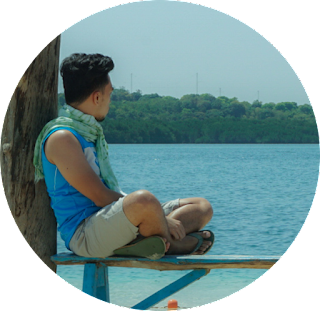 Camotes Islands was a laid-back destination where night life and barhopping were not a thing. Only a series of caverns can be visited in a course of a day less the drinks, unless you fancy boozing up with fresh or brackish water. Hi. We were able to visit these caves and other destinations as well for a whole day and then spent the next day at Santiago White Beach. I would consider Buho Rock Resort's cliff diving a must-do, Timubo Cave a must-see, and Sutokil a must-taste.